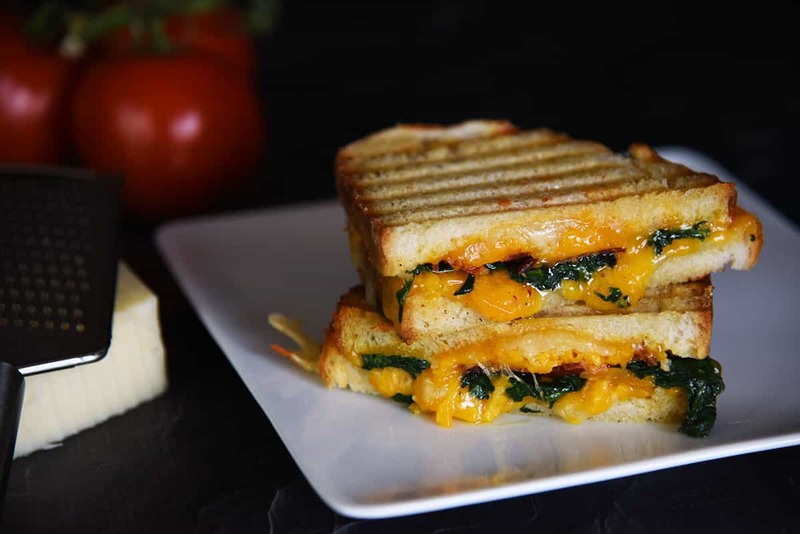 A few things about this panini… One, there is bacon involved and two, it requires the use of multiple kinds of cheese. While making this sandwich I couldn’t determine if cheddar cheese would be suffice or if asiago would be the better pairing, but why only pick one?! By combining both cheddar and asiago it created this cheesy heaven on a plate.